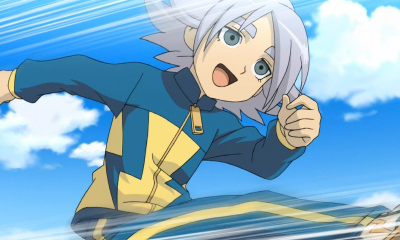 Fubuki/Shawn. . Wallpaper and background images in the Shirō Fubuki/Shawn Frost club. yhh i thought the same wen i first saw it!!!! !